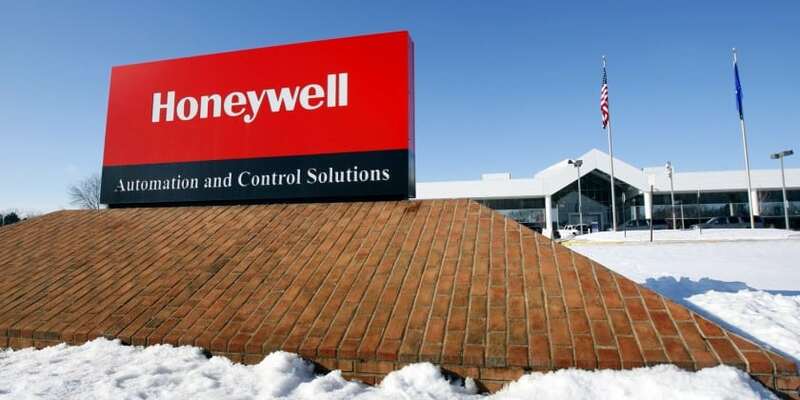 NEW DELHI: Global consumer electronics major Honeywell has announced the launch of Honeywell Platinum series surge protectors in collaboration with distributor Secure Connection in India. The new series comprises four sockets, five sockets with two USB ports, and six sockets surge protectors embedded with India’s first fireproof X3 MOV technology. This new series of products come with high quality assurance for which the brand is renowned and further sets new standards in safety, cost effectiveness and performance. Honeywell Platinum series products will prove to be most essential as they offer ultimate safety and protection for the connected devices. The X3 MOV technology in the Platinum series surge allows connected devices to recognize surge conditions and react instantly by shifting excess energy via the electrical grounding system. This technology serves as a solution to prevent potential fires and serious electrical hazards thereby increasing the lifespan of the connected products. Honeywell Platinum series surge protectors offer ultimate safety and performance. “Today, consumers consume content via multiple screens, including laptop/PC, tablet, television, smartphone, and all their core devices run simultaneously. There is an increasing danger of overloading sockets and risk of fire. This product range is particularly exciting for us as we aim to offer better operability, more secure, safer, and seamless connected experience to our consumers. We tailor products to enhance our consumers’ connected lifestyle experience,” said, Mohit Anand, CEO, Secure Connection. The expanded product range is in-line with our aim to become the most trusted, go-to brand for Electronic Essentials in India.” he added. Honeywell launches platinum series surge protectors in India 0 out of 5 based on 0 ratings. 0 user reviews.